Let your kids’ imaginations run wild on your next family vacation with Princess Cruises! As the cruise line gears up for total expansion of its ‘Discovery at Sea’ partnership with new program implementation, new center designs and age-specific design elements, young Princess cruisers will explore, learn, play and create unforgettable memories on their cruise getaway. The Treehouse (ages 3-7): An animal-themed play center with whimsical outdoor elements for kids to unleash their creativity and understand the world around them. The Lodge (ages 8-12): Casual hangout spot for kids with sport activities and outdoor theme. The Beach House (ages 13-17): Surf-themed lounge for teens to socialize. New youth and teen center programming will feature MythBusters science activities with Tory Belleci and new Camp Discovery destination-themed programs with emphasis on the Caribbean, Alaska and Europe. As they become familiar with the regions on the itinerary, their perspectives on culture and customs will be broadened. Play– Indoor and outdoor play centers for games, sports and physical activities such as Shark Hunters, Alaskan Explorers, PlayStation, dance class, sports and many more. Discover – Hands-on experiment with MythBusters Science Activities, Survive Alaska, Animal Planet, Animal Planet Endangered Species and California Science Center. Huddle – Kids will engage in fun interactions with peers during Extreme Sea Carnival, Wild Alaska Festival, Talent Shows, Theme nights, and Discovery at Sea theme days. Create – Arts, craft and science exploration will be on full display with Animal Planet puppets, Klutz paper airplane challenge, lego boat-building contest, cake decorating and stomp rocket design. Beach House – Teens will rock the boat party during celebrations with red carpet theme. There will be numerous competitions, dance classes, movie nights and teen makeover shows. 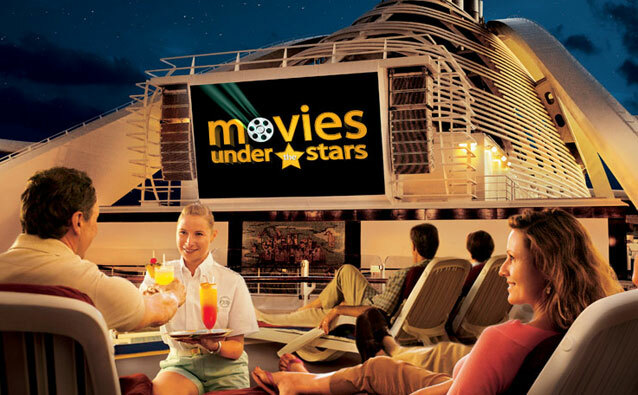 Other family-themed programs such as Stargazing with Discovery at Sea, family trivia and family game night will be incorporated. 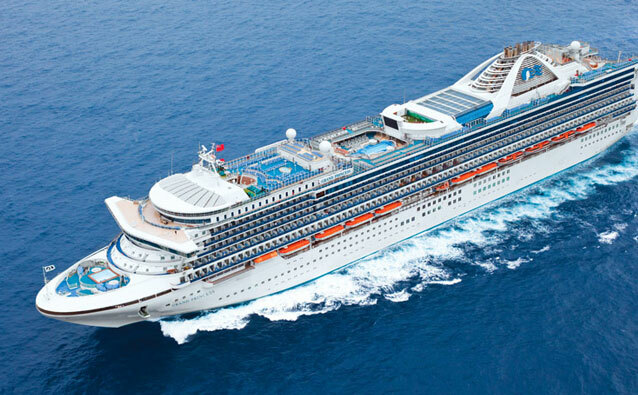 These newly re-imagined youth and teen programs will be available on Grand Princess sailing year round from San Francisco, followed by Caribbean Princess in March, Regal Princess in April, Sea Princess in October and Island Princess in November, 2017. 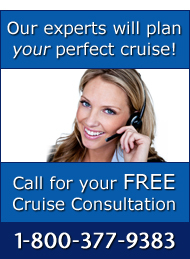 Give us a call today on 1-800-377-9383 to surprise your teens and kids with the cruise of a lifetime on Princess Cruises!